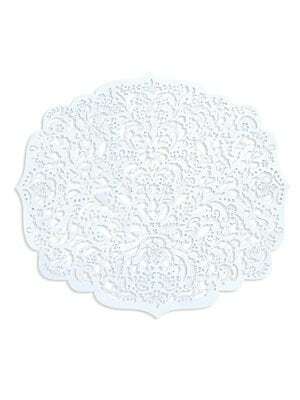 Elegant laser-cut reusabledamask paper placemats. Set of eight 15.5"W x 13.5"L Paper Made in USA. Gifts - Books And Music. Ceci New York. 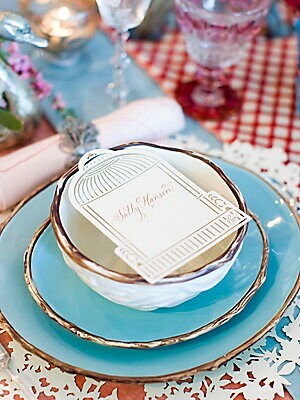 Fanciful bird cage place card in laser-cut design. Set of 8 4"W x 5.5"H Paper Made in USA. Gifts - Books And Music. Ceci New York. Color: Pearl White. 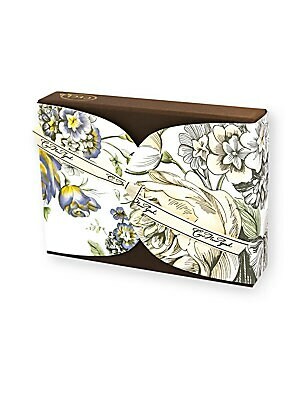 Flora embodies the sophisticated beauty of a fragrant summer garden. 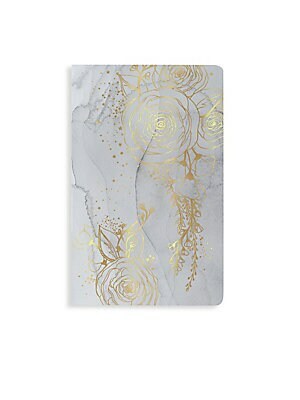 Includes: 12 note cards and envelopes 4 designs 4"W x 6"L Made in USA. Gifts - Books And Music. Ceci New York. 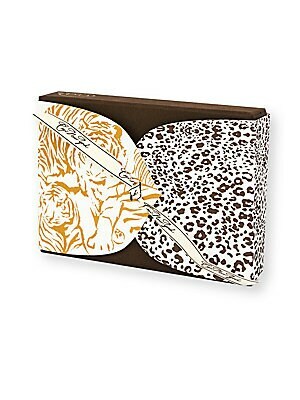 Honoring the great cats of the world, Tafari pays tribute to the awe-inspiring animals of the savannah and jungle. 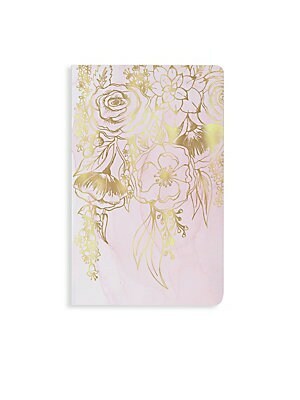 Includes: 12 note cards and envelopes 4 designs 4"W x 6"L Made in USA. Gifts - Books And Music. Ceci New York. 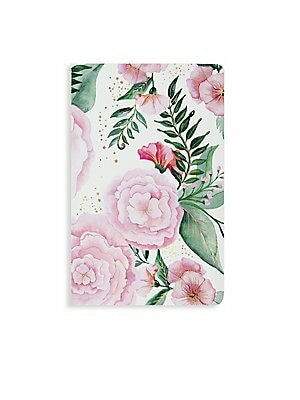 Inspired by A Midsummer Night's Dream, our Hippolyta notebook features a velvety smooth cover with lush watercolor florals hand-painted by Ceci Johnson. 150 ruled text weight pages 5.25"W x 8.25"L Paper Made in USA. Gifts - Books And Music. Ceci New York. 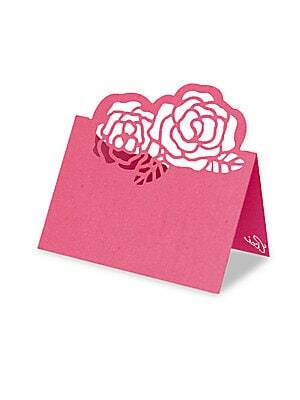 Laser-cut peonies top folded place card. Set of 8 3.5"W x 2.5"H Paper Made in USA. Gifts - Books And Music. Ceci New York. Color: Pink. 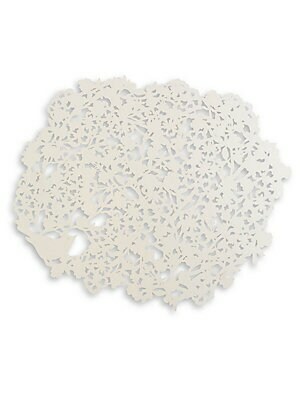 Laser-cut reusable paper placemats in floral motif. 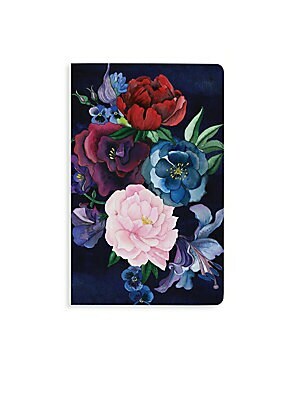 Set of eight 16.5"W x 13.5"L Reusable Paper Made in USA. Gifts - Books And Music. Ceci New York.